Immokalee (Fla.) senior Raul Soliz did a bit of everything in a 16-3 win over Port Charlotte (Fla.) last week. 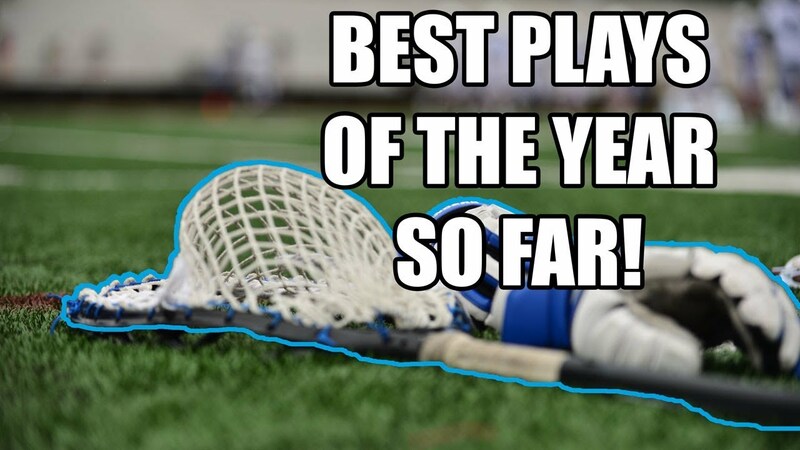 The senior won 18-of-22 face-offs in addition to scoring eight goals and an assist in the victory. Junior Seth Cianfoni from Louisville Male (Ky.) is approaching 200 career points this season. With seven games remaining on the year, the junior has 183 career points on 123 goals and 60 assists. Teammate Seiver Utsey will miss the remainder of the 2019 season, but the senior completed his career with 308 points on 203 goals and 105 assists. In just two years Tyler Carroll from Cuthbertson (N.C.) has already posted more than 400 career faceoff wins. The sophomore surpassed the milestone with 15 wins against St. Stephens (N.C.) on April 3. Carroll won 219 face-offs as a freshman has now has more than 200 with a few games remaining in the regular season. Athens Drive (N.C.) senior Reid Koonce scored the 200th point of his career with five goals and two assists in a win over Jack Britt (N.C.). Koonce has 74 points on 59 goals and 15 assists this season. Eric Malever from Woodward Academy (Ga.), who reached 300 career points earlier this season, joined the 400 club with five assists against Pace Academy (Ga.) on April 5. 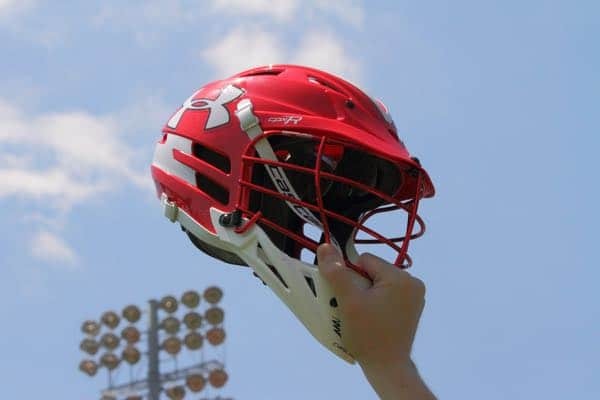 The Maryland commit has 116 points on 63 goals and 53 assists this season.